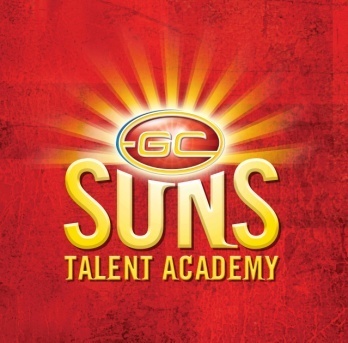 The Gold Coast SUNS Talent Academy together with AFL Capricornia invite boys and girls born 2001 -2007 to register for the 2018 - 2019 Capricornia SUNS Summer Development Program. 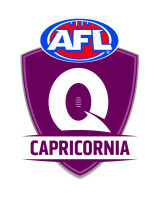 The Capricornia SUNS Summer Development training will give you the best opportunity to progress into the Sun’s Talent Academy in the future via the AFL Queensland player pathway representative games in the 2019 season. The SUNS Academy will be working closely with the regions summer development program and the under 14 Cobras representative program. 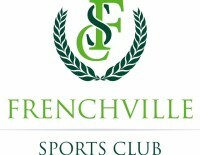 The entire program will be overseen by the Regional Suns Development Coach Michael Rose (Female) and Brad Matheson (Male). It is imperative that you engage in this key program which will aid your development as well as provide the opportunity to be identified by the talent academy in the future. It will be a requirement for players already selected in the Suns Talent Academy to attend these summer development sessions as well as other planned academy sessions. *Please note training dates and times will be different for the Port Curtis players. Please refer to the training schedule for details! 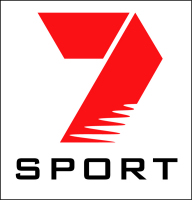 We have an option this year to participate in park run events on a Saturday morning at 7am. Rockhampton Players will be at the Rockhampton Botanical Gardens. Yeppoon players at the Capricorn Coast Pineapple Rail Trail and Gladstone Lions park for the Port Curtis players. Players must register with park run prior to running on a Saturday morning. To register go to the Park run website at: http://www.parkrun.com.au/ . Players will then need to forward on the email sent to them from park run with their result for our record keeping. Cash or cheque payments (AFL Capricornia Juniors) can be made during the first session (14th Nov) or the first training session that your son / daughter is able to get to. Please include the participants surname and first name initial in the comments section of the direct deposit so we can identify your payment. Strict attendance will be a requirement of participating in the program. AFLQ Staff reserve the right to delist players on attendance and attitude. Please see training shedule below for training dates and times.